Can you help us at Silverstone this July? 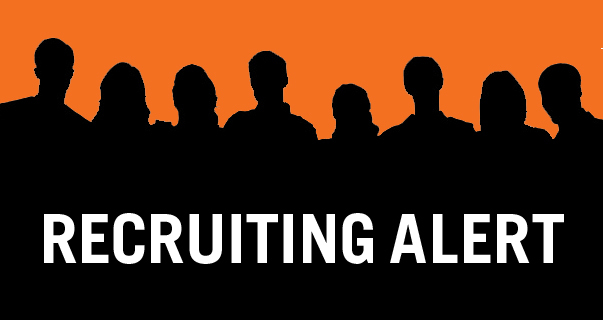 We’re looking for 12-15 experienced and capable security staff (SIA Door License required, preferably ex-military personnel with clean driving license) to help us with two, separate major events at Silverstone (3-5 days each) in July 2019. Transport to Silverstone either via minibus from Sparkford area (in Somerset) or drive direct if more convenient. Must be prepared to bring tent/bedding (shower and facilities provided onsite). Food and provisions available to purchase off and onsite. Please contact Mike Colton HERE if interested – thank you! We aim to provide a professional and effective security service that exceeds expectation. Customer satisfaction is a priority and drives every part of our service. We treat customers, colleagues, suppliers and the public with care, respect and courtesy.